Think Your Building is Secure? Think Again. Watch the video to see how easily your company’s sensitive information can be compromised. Once a thief gains access to your building, your company’s files, hardware, proprietary information and client records are theirs for the taking. Target’s earnings dropped 46% after their data breach. What would happen if your organization’s earning dropped 46% tomorrow? As you saw in the video, spending tens of thousands of dollars on key cards, magnetic locks, alarm systems, and security cameras is a waste unless you test them. How can you be sure? What if your locks can easily be picked? What if a thief can bypass your alarm and keycard systems? What if a thief can dodge your security cameras? Protect Your Company, and Your Clients. 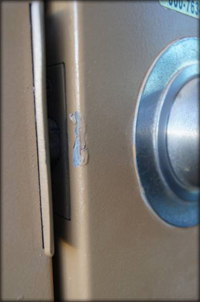 Don’t let your organization’s facility and sensitive information fall prey to thieves. The Foster Institute’s Physical Security Audit and Physical Security Penetration Testing will evaluate your company’s current security procedures and systems, and provide recommendations for improvement. You’ll sleep better at night knowing your facilities are more secure than ever. 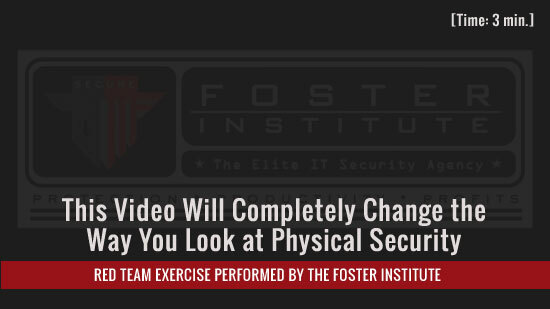 Choose either a remote audit of your building’s physical security, or a Red Team exercise and physical security penetration test, like in the video above. All information is kept strictly confidential. A member of your company will accompany the team and be present at all times. If you want it to, the physical security penetration includes one or more Red Team “live break-in exercises.” The process is to test what you have, show you how to make it better, and help prevent you and your organization from becoming a victim of crime. Your customers trust you to protect their data. Your workers trust you to provide a safe place to work. You come along for the adventure: Someone from your organization must be present at all times during physical Red Team exercises, and there is no damage to your facilities. Afterward, you will receive a thorough debriefing of all findings. 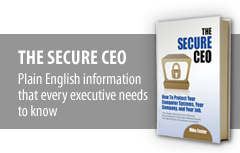 Best of all, you receive clear instructions and ongoing answers as you shore up your defenses. The leader of “live break in” Red Team exercises has more than 10 years of crime-scene investigation experience. He has investigated over 2,100 cases. He has provided more than 6,000 hours of training to people who want to become Security specialists too.